The equine working student program has been in operation since 2004. 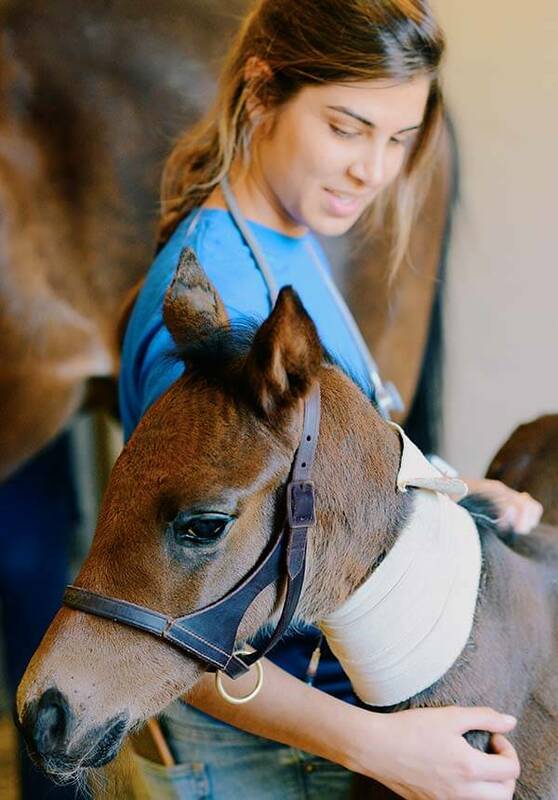 We seek out students who are enrolled in general agricultural or equine science programs and want to expand their exposure to the world of equine veterinary medicine. The student interns will have potential exposure to all aspects of our practice. We believe that our working student program fulfills the practical experience requirements necessary for each student’s area of study, as well as any personal goals that a student may have for the internship. 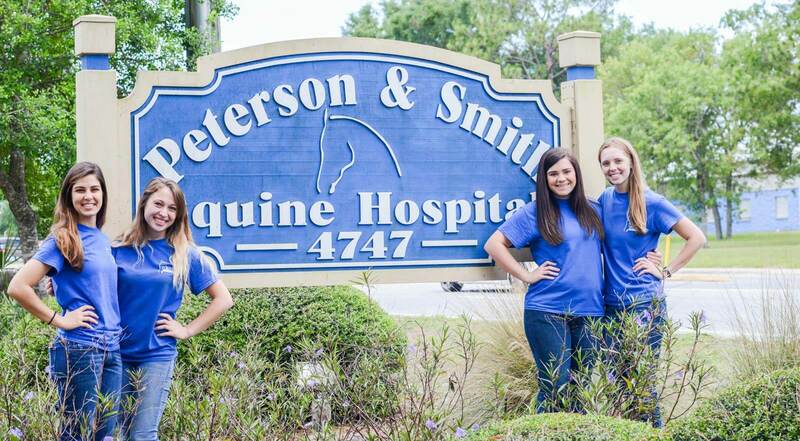 We offer placements in our hospital, Equine Reproduction Center; and our Ambulatory Department. The majority of positions are available in the spring, but limited spaces are available in the summer and fall as well.